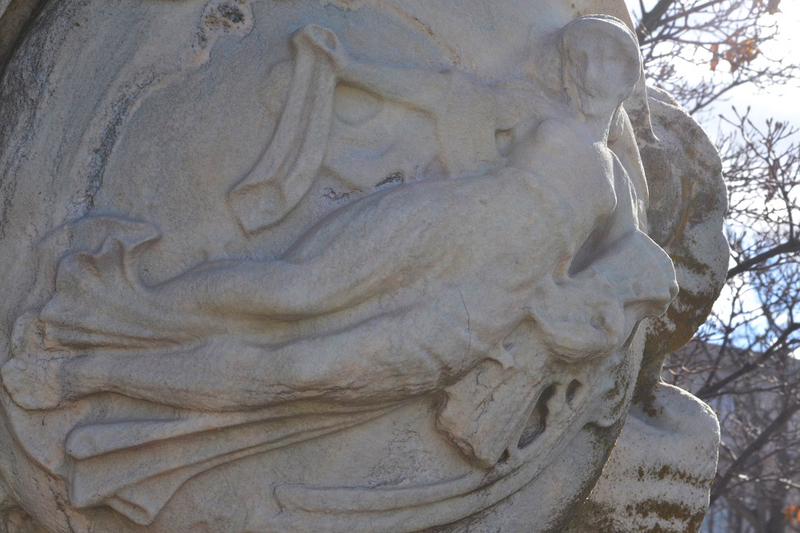 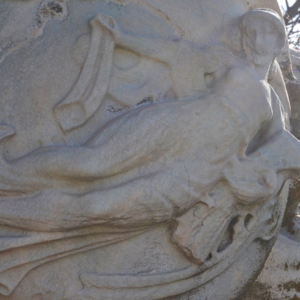 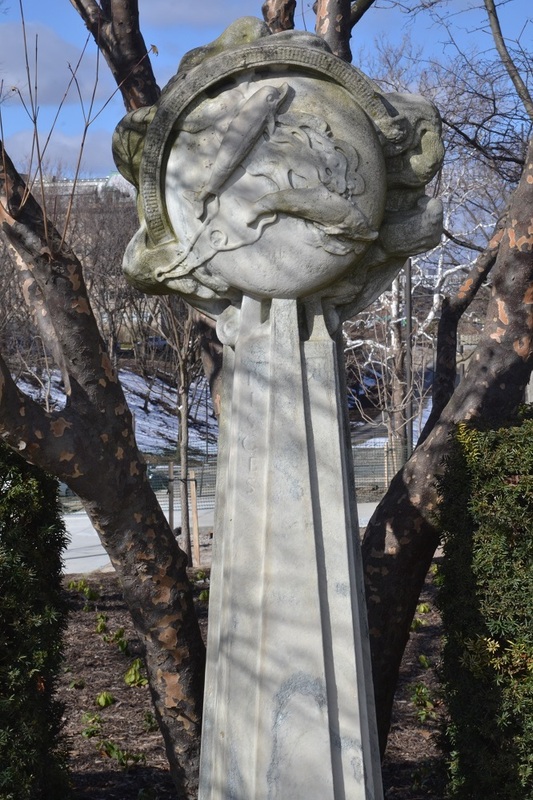 The Fine Arts Garden, completed in 1927, is a sculptural representation of the interactions between the sky, the sea, and the land. 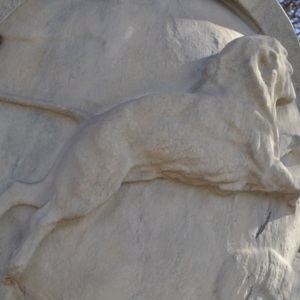 : Chester A. 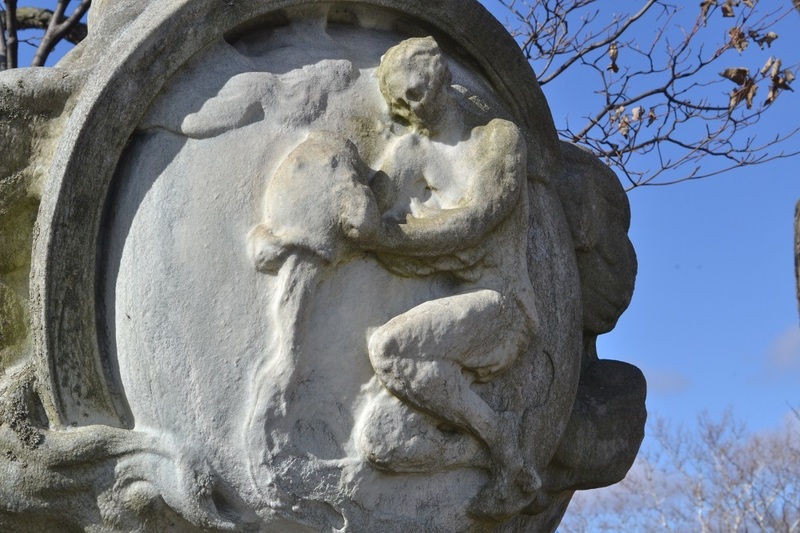 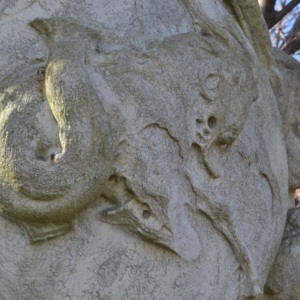 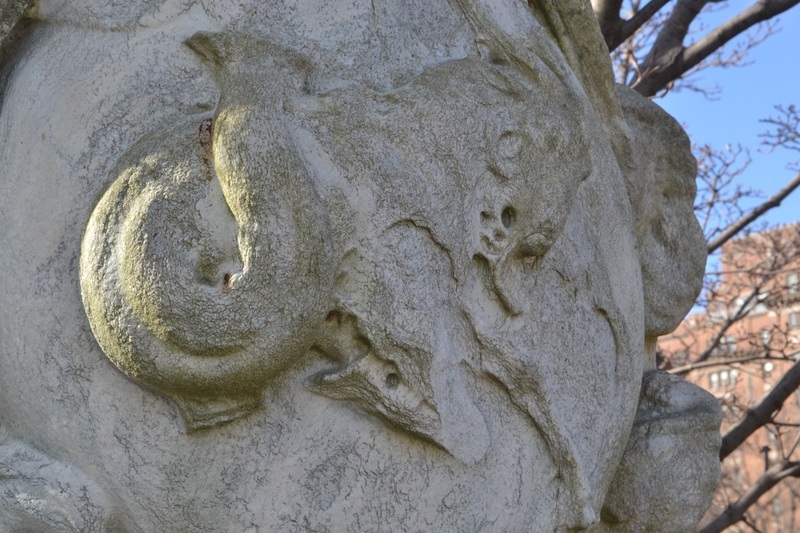 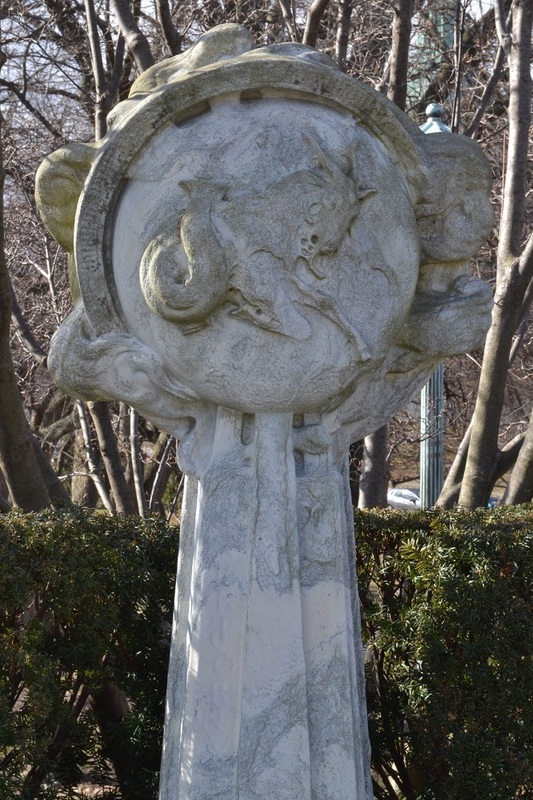 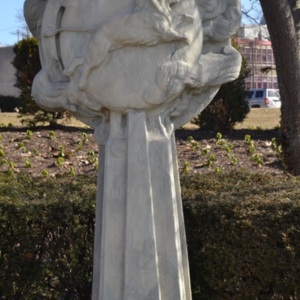 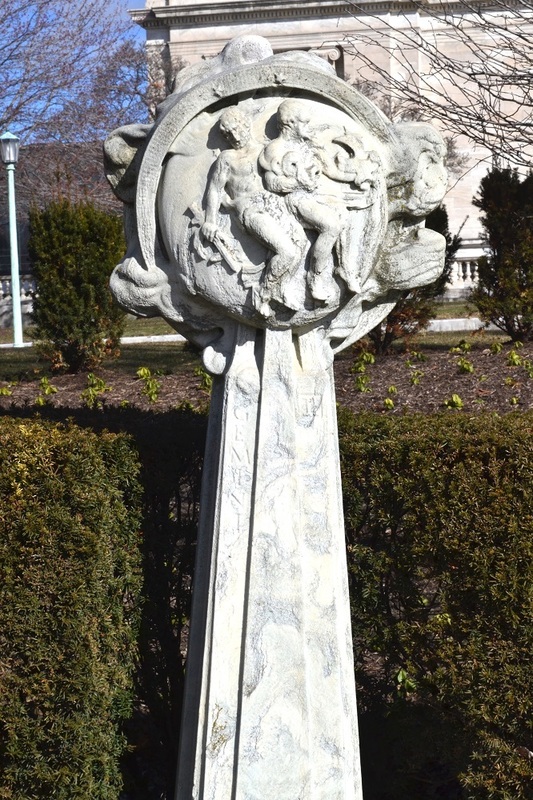 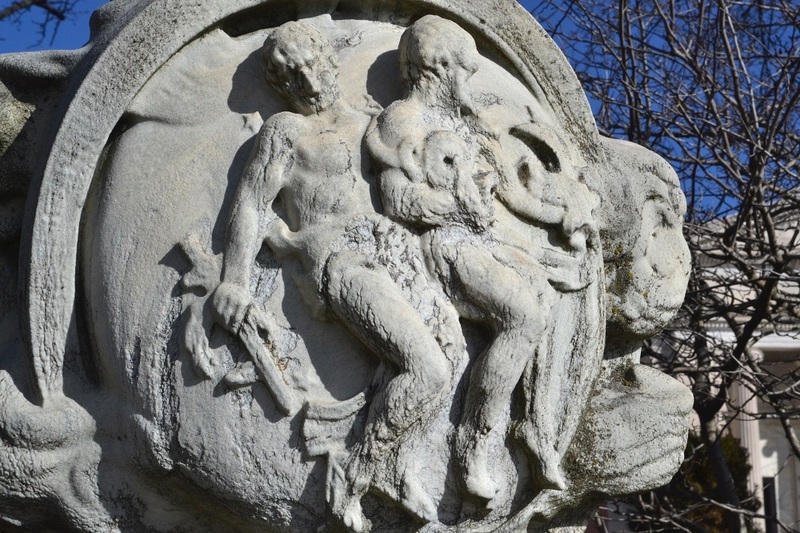 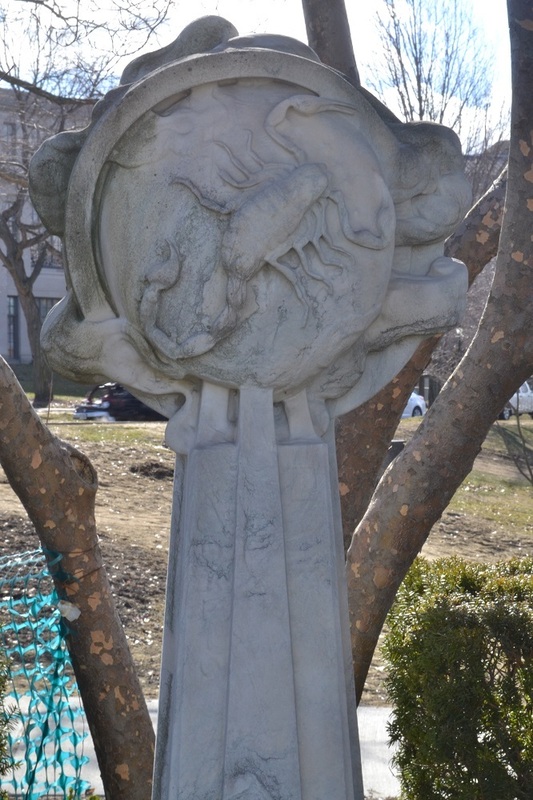 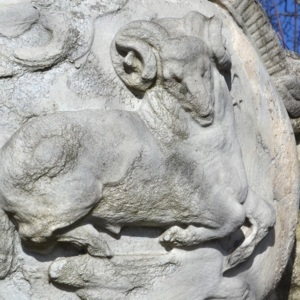 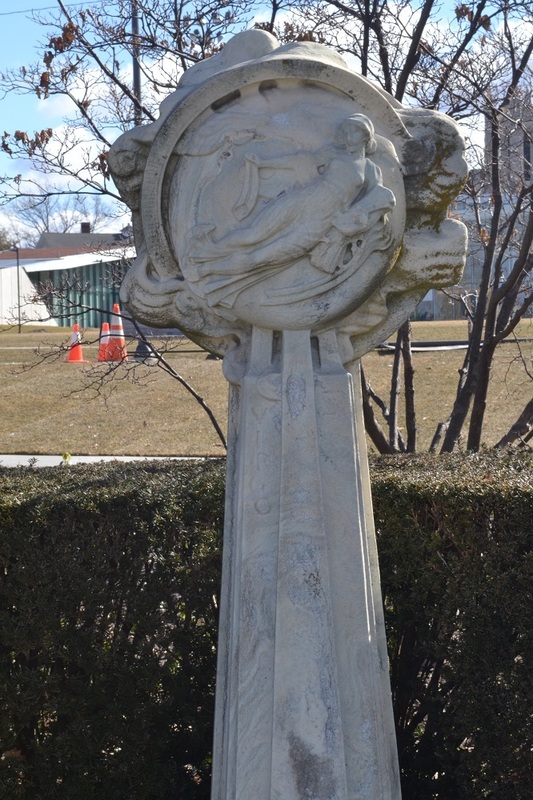 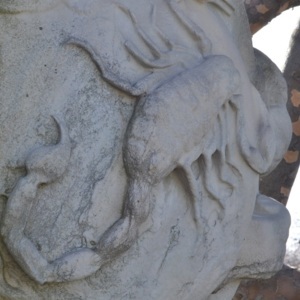 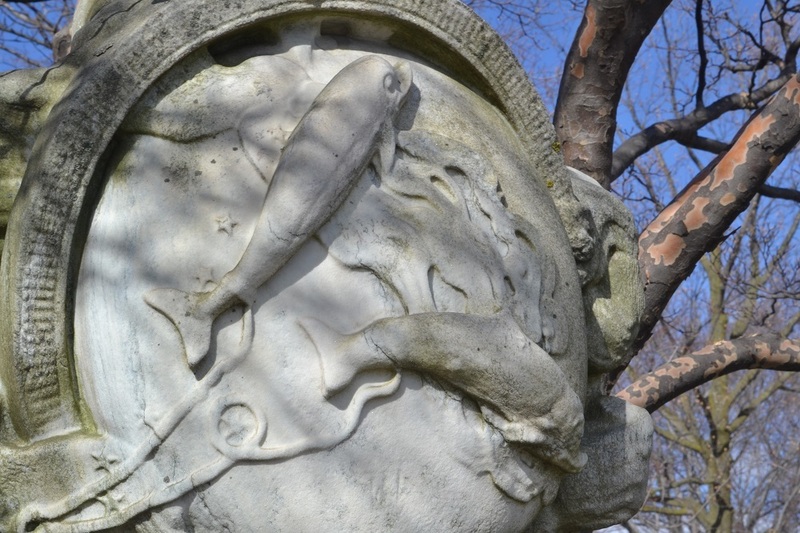 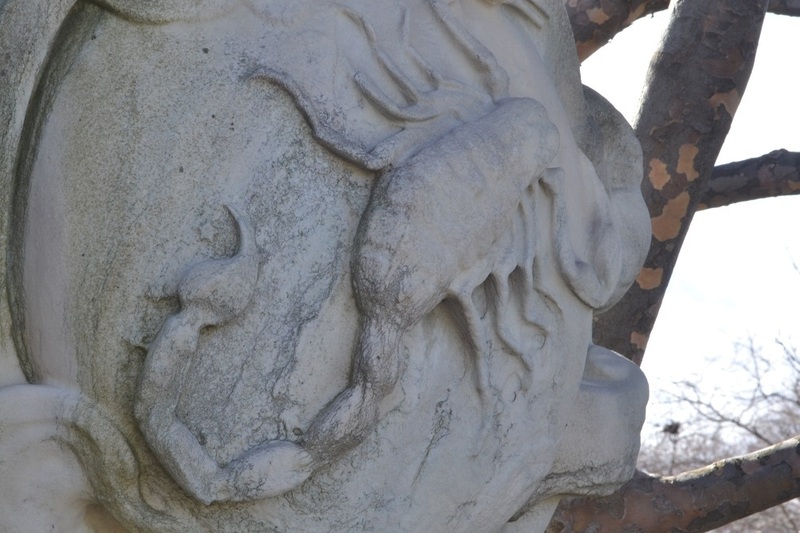 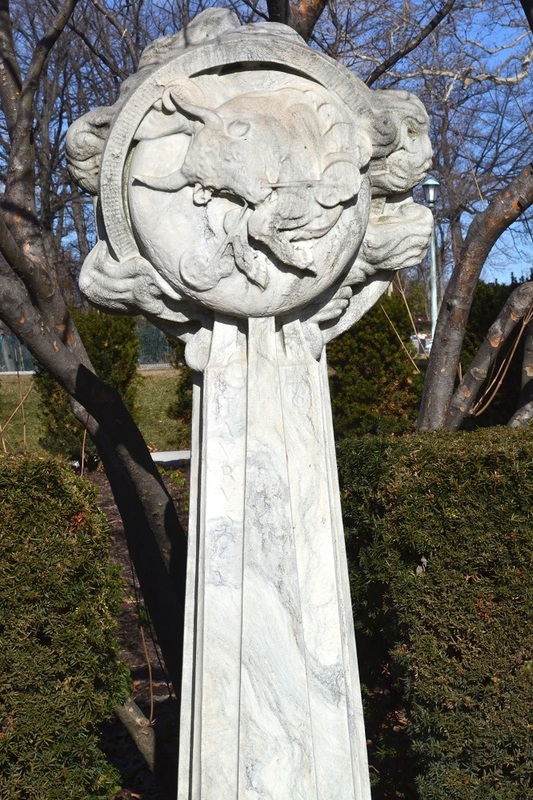 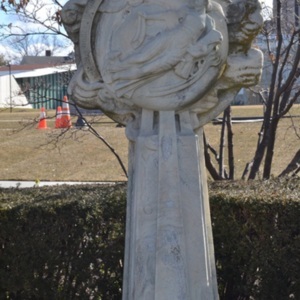 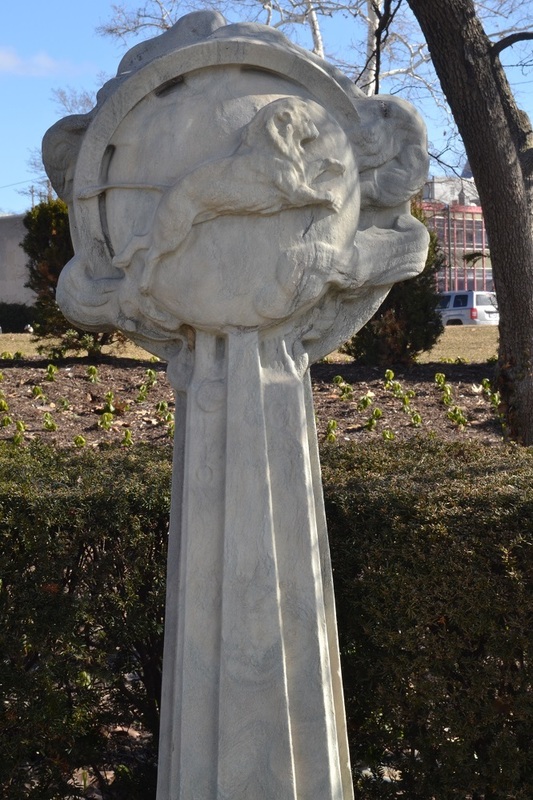 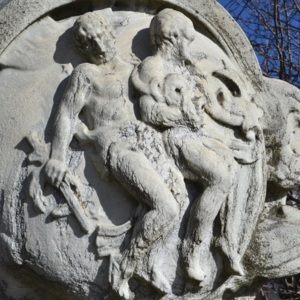 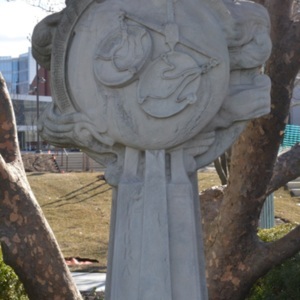 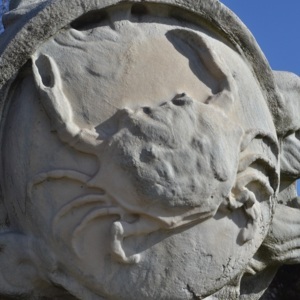 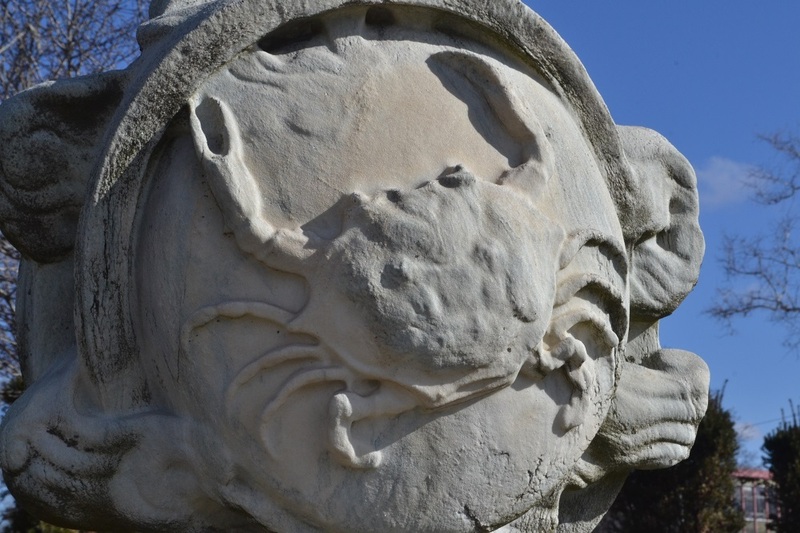 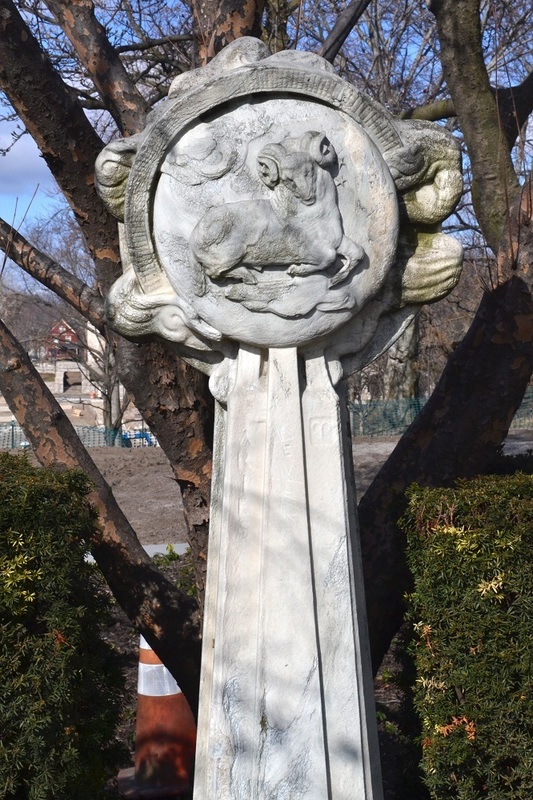 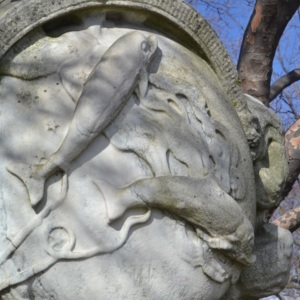 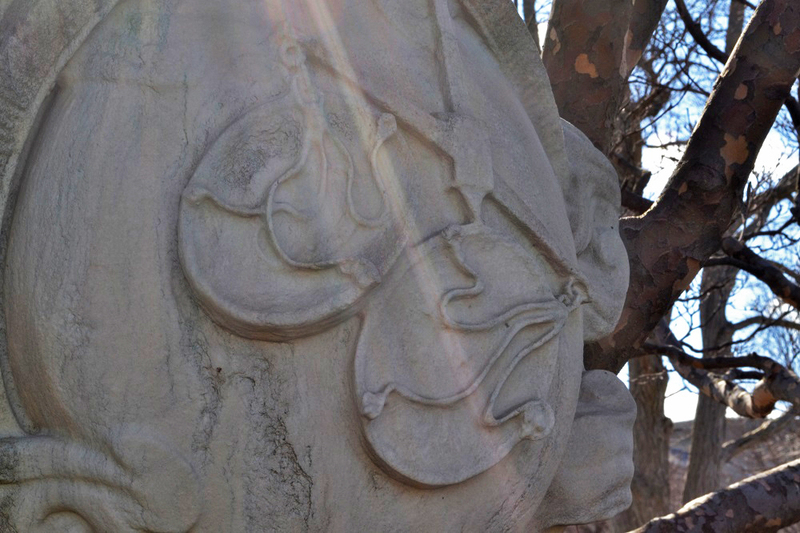 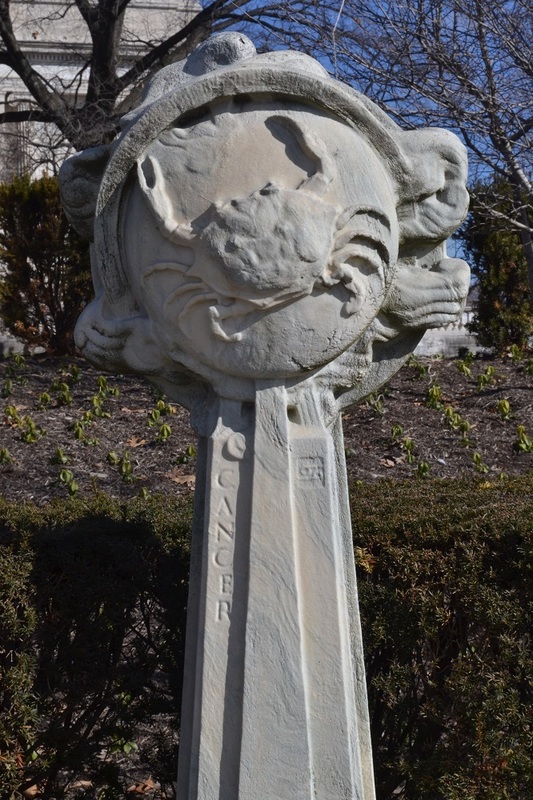 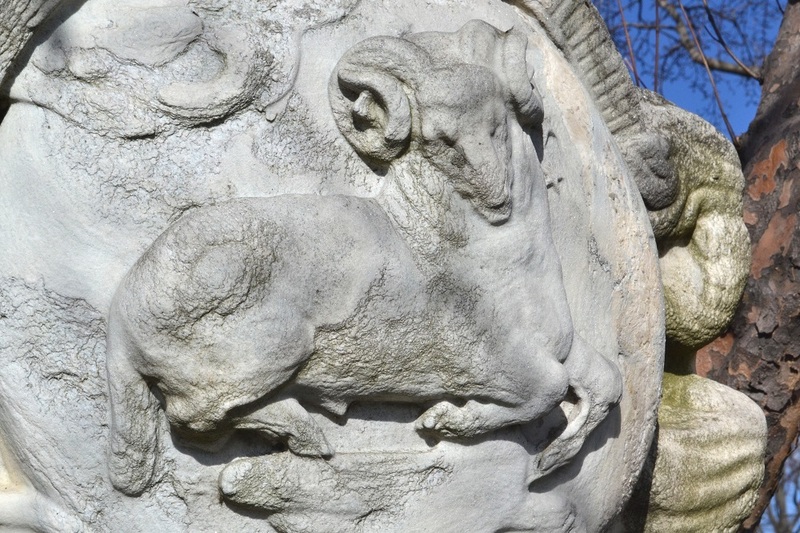 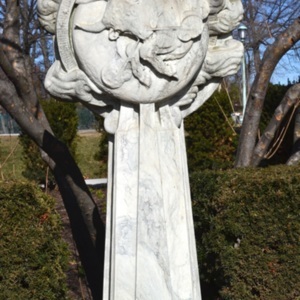 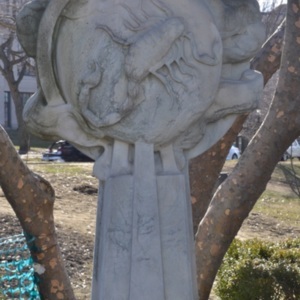 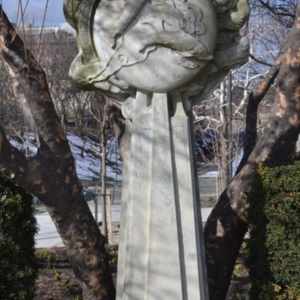 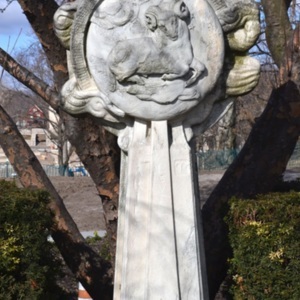 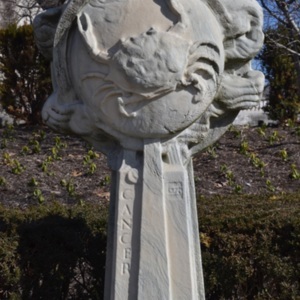 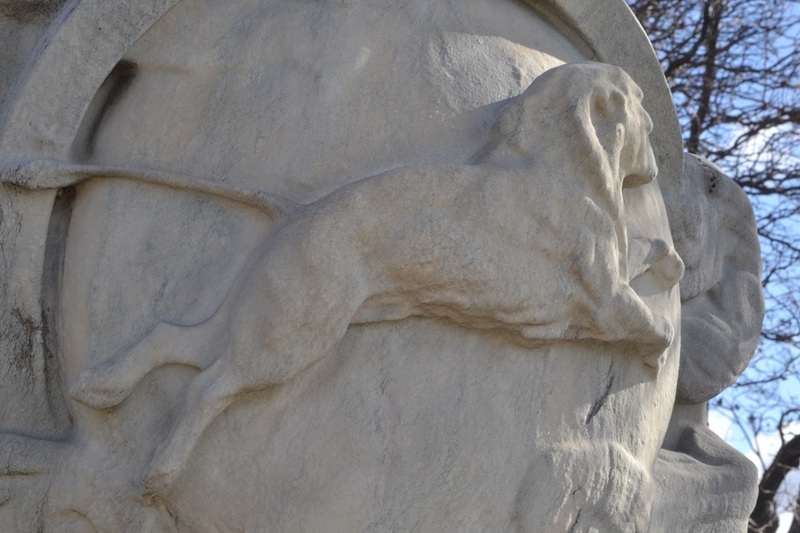 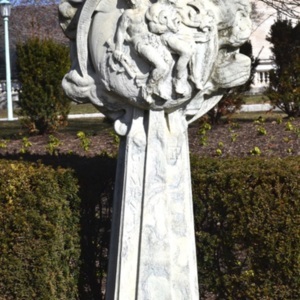 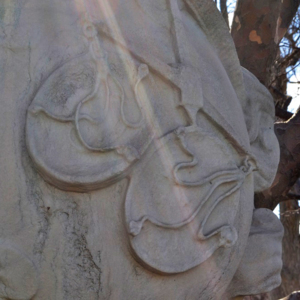 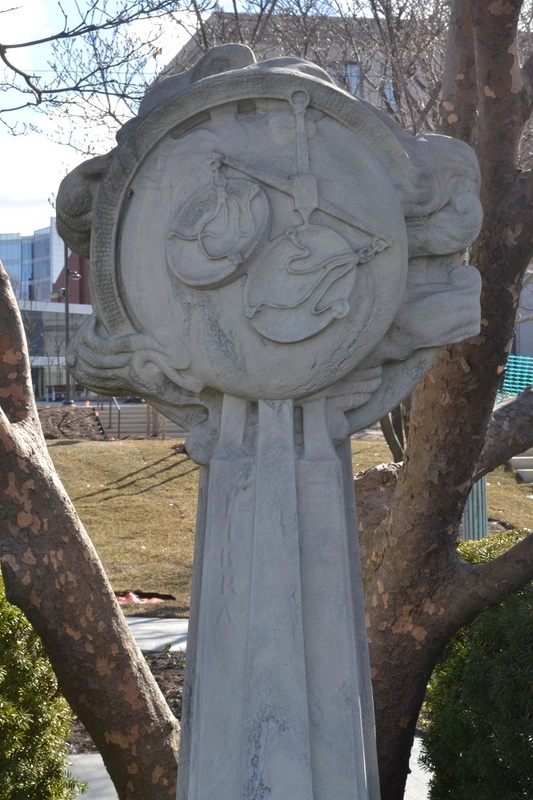 Beach (1881 - 1956), “Twelve Signs of the Zodiac,” Ohio Outdoor Sculpture Inventory, accessed April 22, 2019, http://oosi.sculpturecenter.org/items/show/50.